­The third and largest round of army cuts to be implemented by the UK government seeks to reduce troop numbers from 102,000 to 82,000 by 2017, thus saving 38 billion pounds (US$60 billion). Once the UK military reaches its final target, the armed forces will be at their smallest since the 18th century, reports AFP. "Throughout the redundancy process, we will ensure that we retain the capabilities that our armed forces require in order to meet the challenges of the future," wrote the Ministry of Defense in an official statement confirming the redundancies. Soldiers currently serving in Afghanistan, as well as those recently returned from duty will be exempt from the sweeping cuts. The previous round of army austerity saw 72 per cent of redundancies made voluntarily in September 2011. 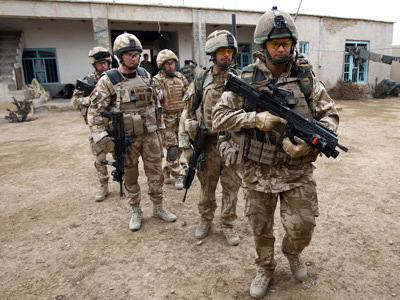 Doubts have been voiced over the speed of the reduction in the size of the military coupled with an increase in the use of reservists given that the UK still has active troops in a number of locations around the world. 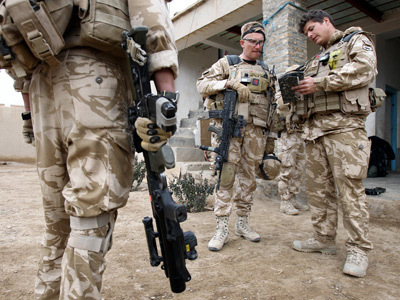 The UK government is seeking to increase the number of reservists to 30,000 by 2018. Secretary of Defense Phillip Hammond maintained that current UK military operations abroad would not be affected by the new cuts. 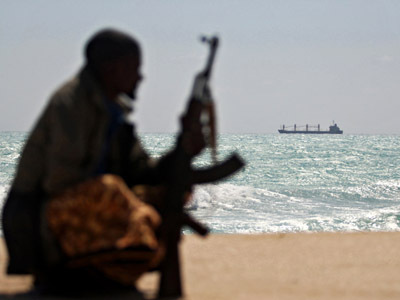 “We will have smaller armed forces, but they will in future be properly equipped and well-funded, unlike before. These redundancies will not affect current operations in Afghanistan, where our armed forces continue to fight so bravely on this country’s behalf,” assured Hammond. "There are real worries about the military impact of a loss of skills and capability at a time of increased threats and new global challenges,” said Murphy. 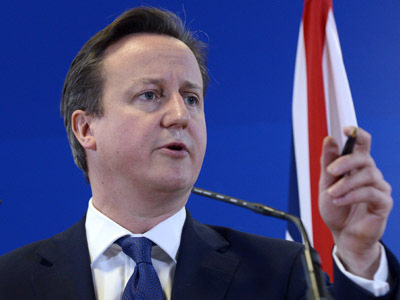 “Our security response must be matched by an intelligent political response. Al-Qaeda franchises thrive where there are weak political institutions, political instability and the failure to address long-standing political grievances,” concluded the PM. 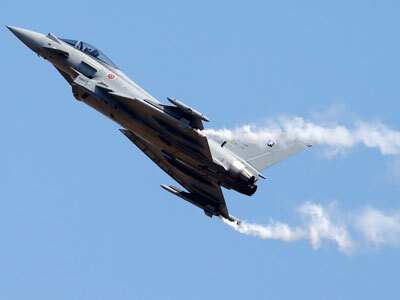 Speaking on the subject of the military back in December, the Archbishop of York, Dr. John Sentamu, warned of the dangers of downsizing the British military. “My greatest anxiety is that these defense cuts need to be done with far, far greater sensitivity because we live still in world that is very fragile and there are people out there still wanting to do harm to many, many people,” he said, stressing that “the safety of the nation and the peace of the world” was hanging in the balance. 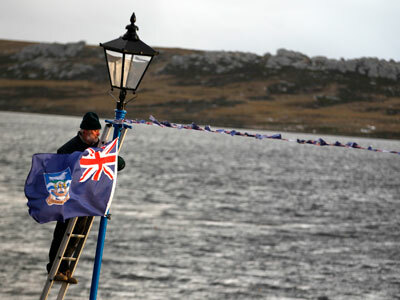 Britain preparing for new Falklands War?